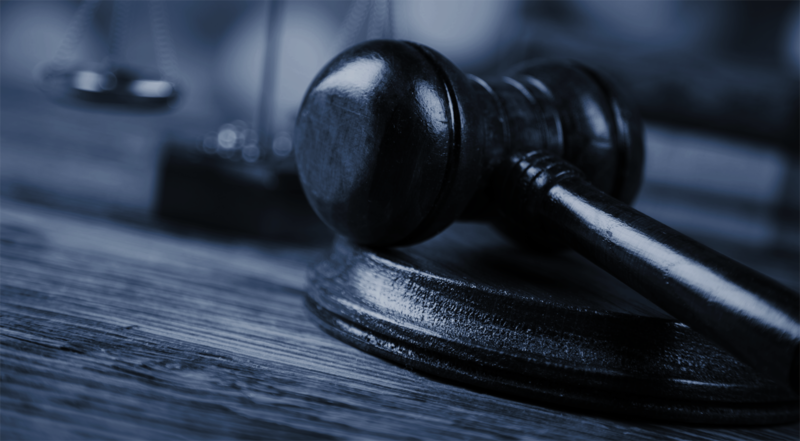 When a person in Illinois is convicted of certain crimes, up to twenty-five years may be added to their sentence if a firearm was used to commit the offense. In some cases, firearm enhancements can even exceed the punishment for the underlying crime. Punishing firearm crimes with longer sentences was one response by policymakers to the distinctly American scourge of gun violence. These laws were passed in different forms nationwide, but research is mixed on how effectively they reduce crime. In our home state, firearm enhancements are especially punishing, as they drive up sentence length in a state where no early release is possible. 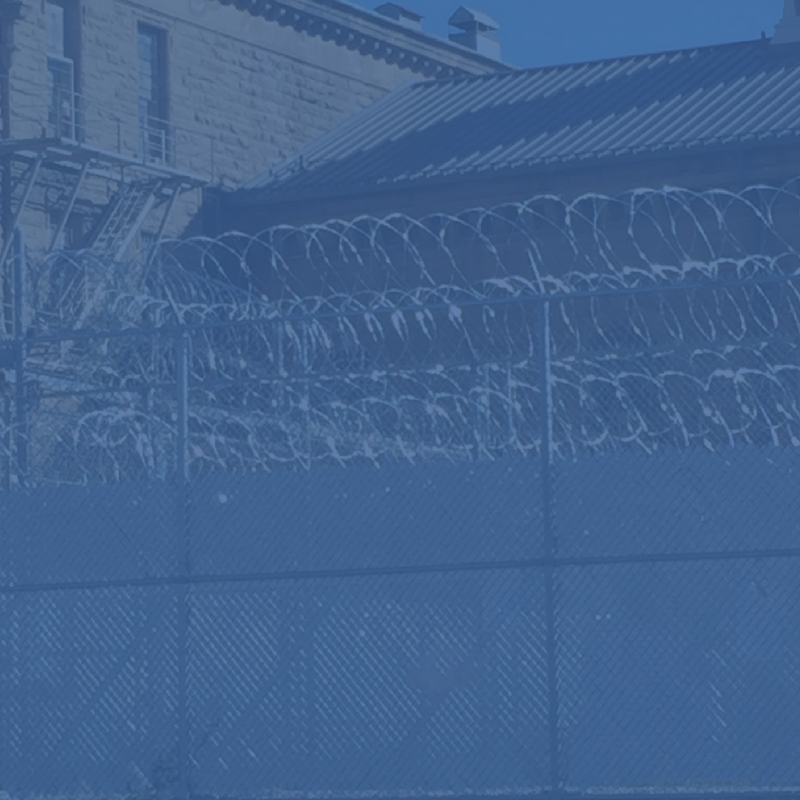 Illinois is one of a minority of states with no parole-for-release system, while our “truth in sentencing” laws restrict the ability of incarcerated people to earn release. Because Illinois applies firearm enhancements automatically, judges have no say in whether the augmented punishment suits the purposes of rehabilitation. 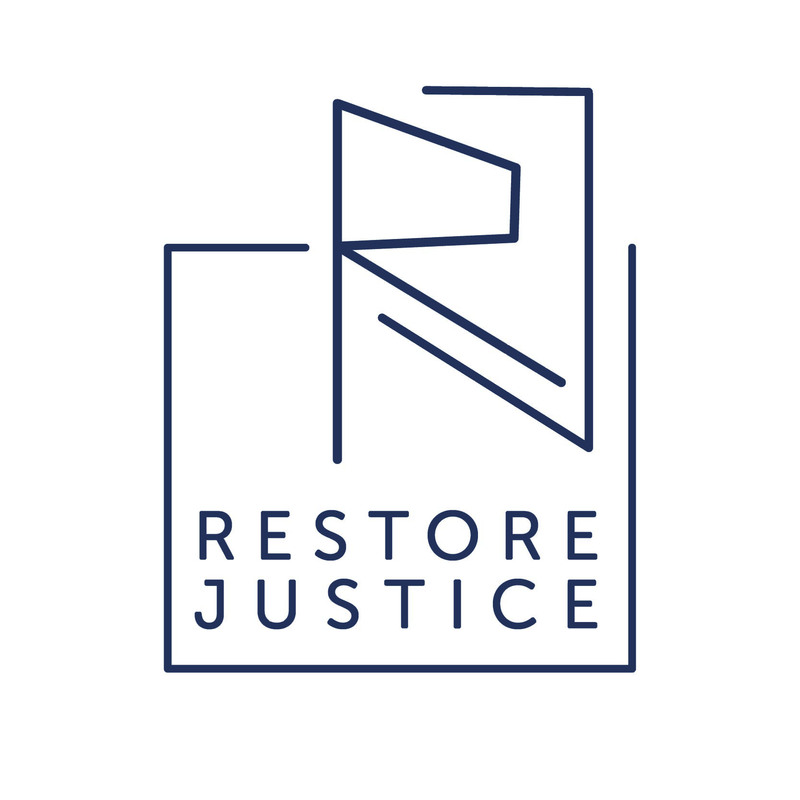 That’s why in 2015, Restore Justice supported sponsors Barbara Flynn Currie and Don Harmon to make sure HB2471 was passed into law. Among other provisions, the bill gave judges the discretion to abstain from applying these enhancements to cases where the convicted person was under the age of 18 at the time of offense. In the two years since the bill became law, Restore Justice documented at least 16 cases where Illinois children were convicted for firearm-assisted homicides. With mandatory firearm enhancements, these children would have been sentenced to a minimum of 45 years, and served the entire sentence with no chance for parole or early release. But because of HB2471, judges were able to consider the mitigating factors of youth for all 16 of these children, and apply a more age-appropriate sentence. In 14 of these cases, judges chose not to apply the firearm enhancement. While the law also gave judges the discretion to refrain from applying 15 or 20-year firearm enhancements to non-homicide offenses, we know for certain that passing HB2471 meant at least 14 individuals have the opportunity to return to society 25 years sooner, and will have the potential to live as responsible adults.  At Restore Justice, we believe that all crimes—and the people who commit them—are unique and can not be appropriately addressed through automatic or mandatory judgments. There can be no justice without discretion. That’s why we’re proud to have supported HB2471, and to see it working to give more kids a second chance at life.